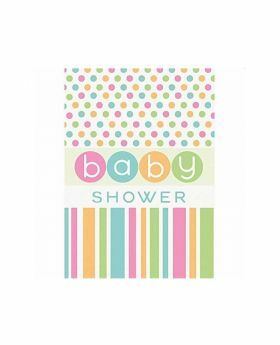 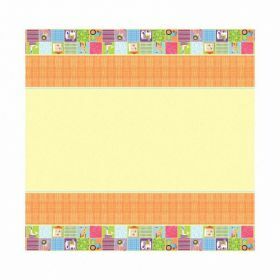 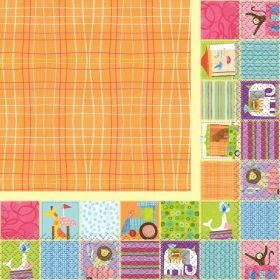 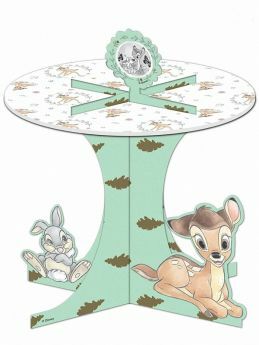 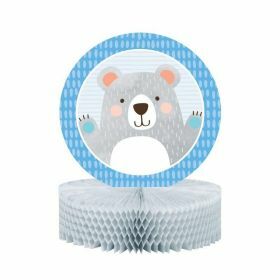 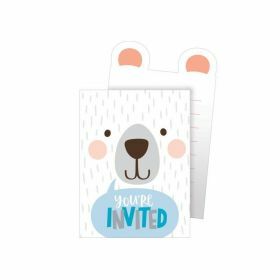 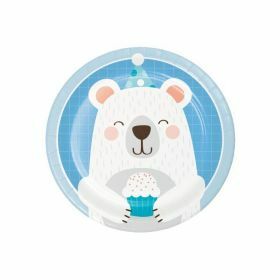 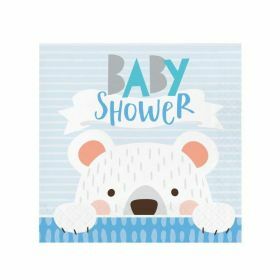 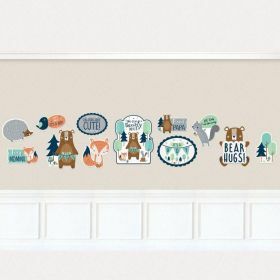 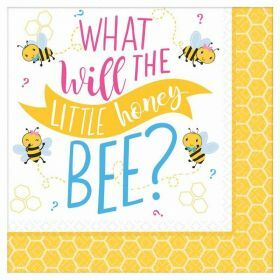 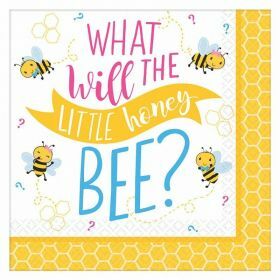 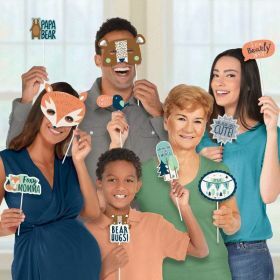 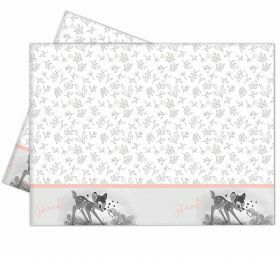 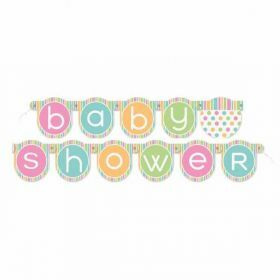 All the latest and the most popular baby shower themes on sale! 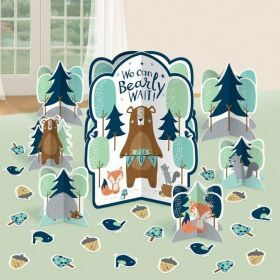 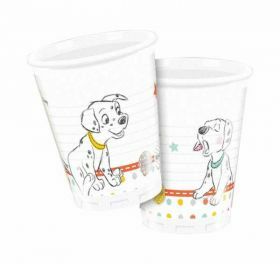 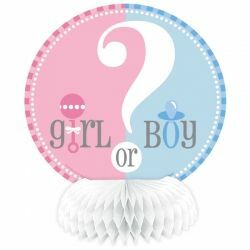 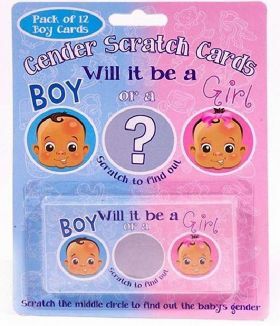 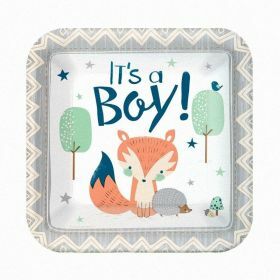 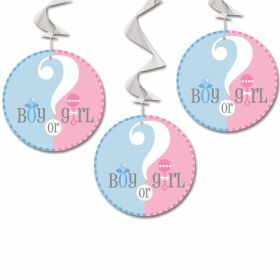 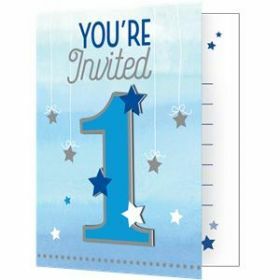 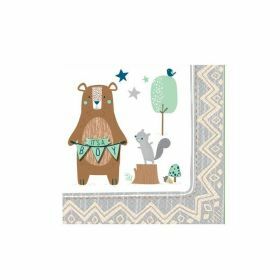 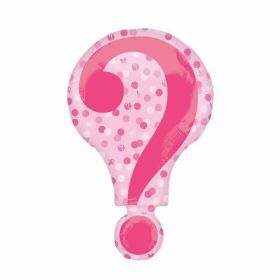 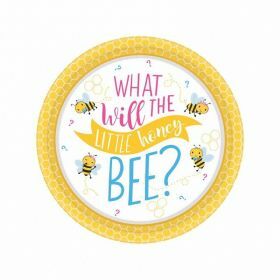 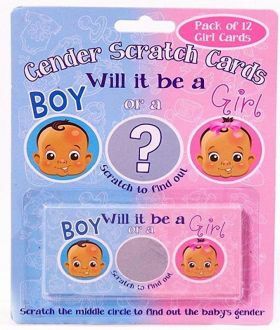 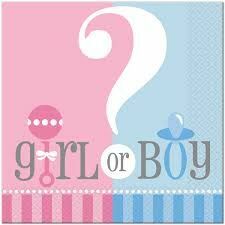 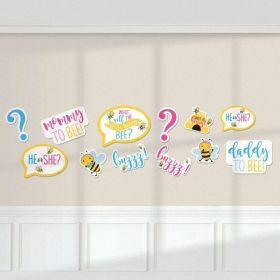 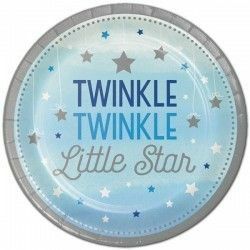 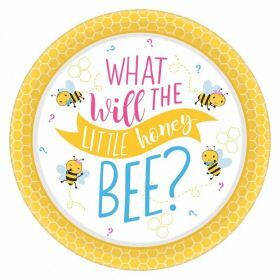 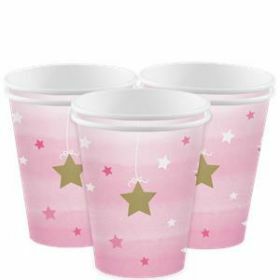 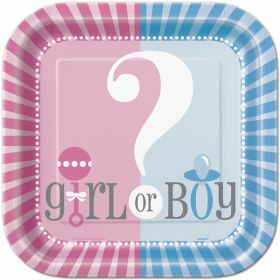 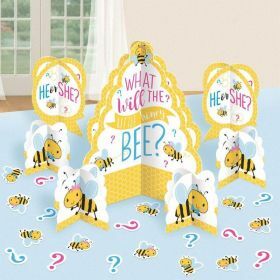 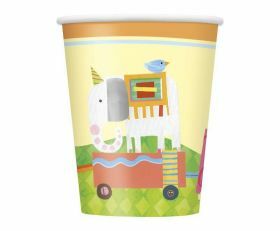 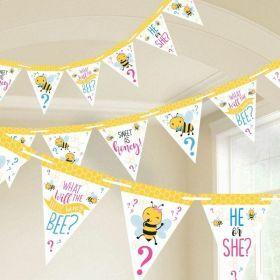 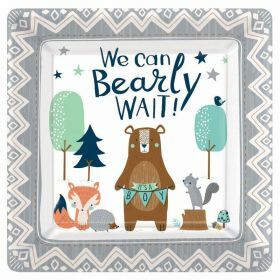 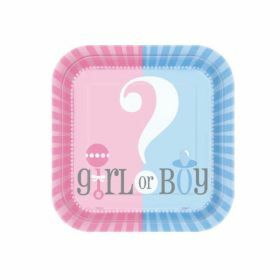 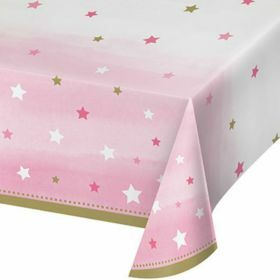 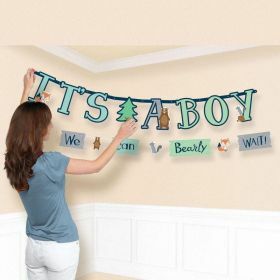 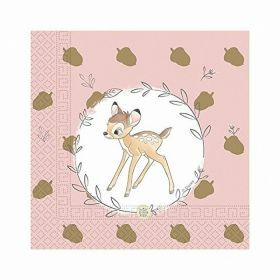 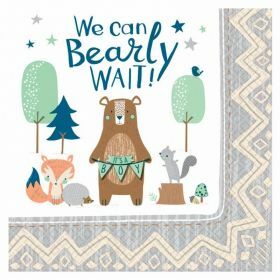 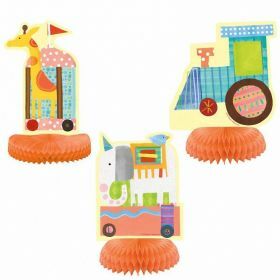 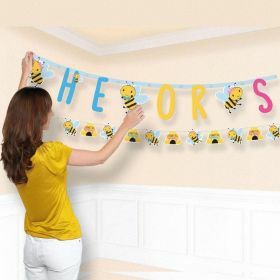 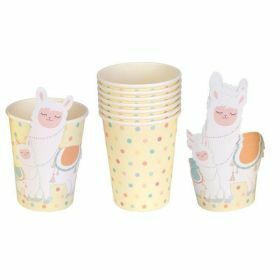 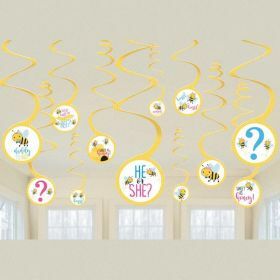 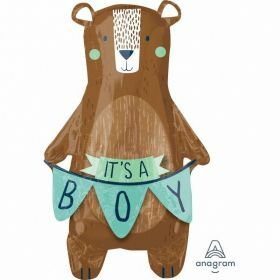 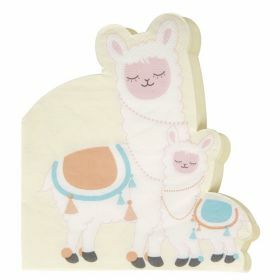 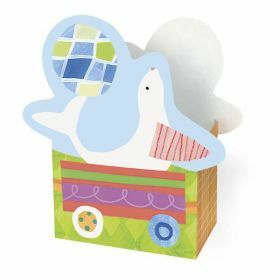 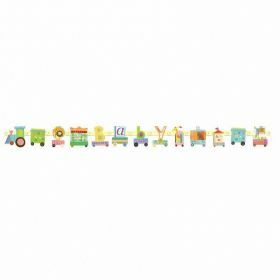 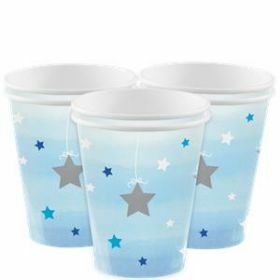 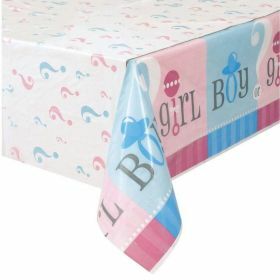 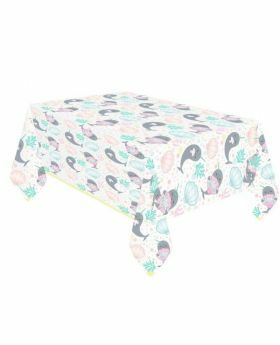 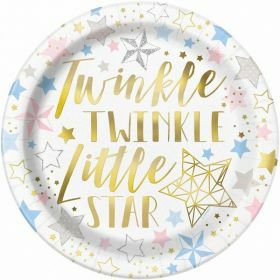 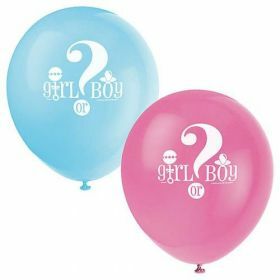 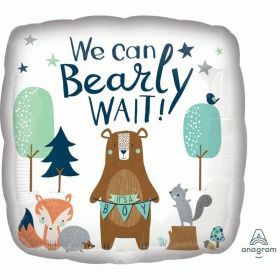 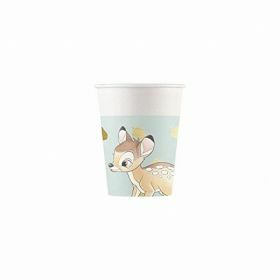 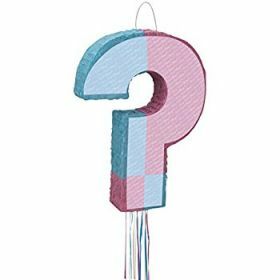 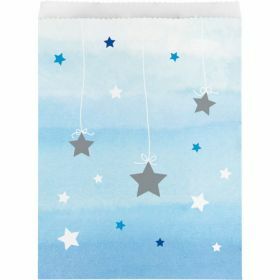 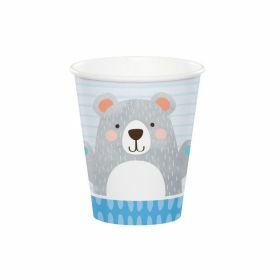 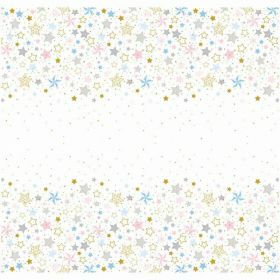 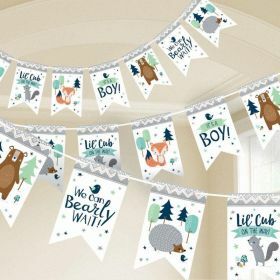 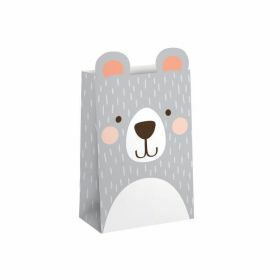 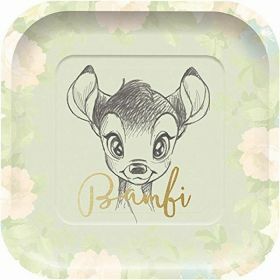 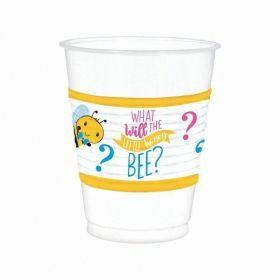 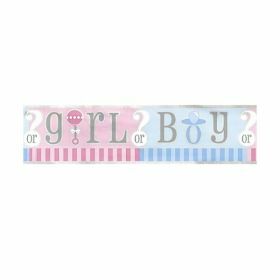 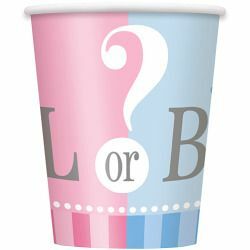 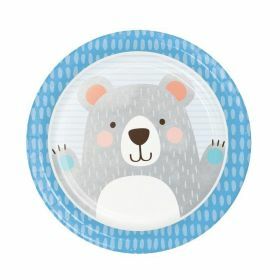 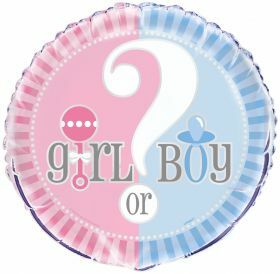 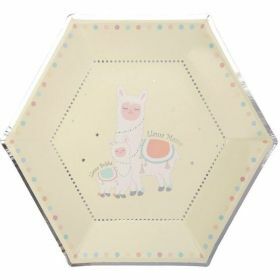 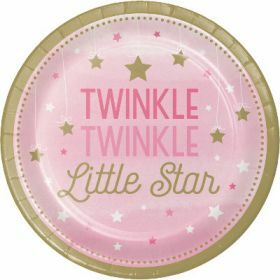 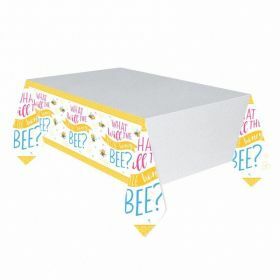 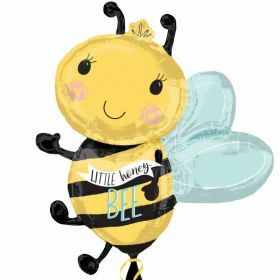 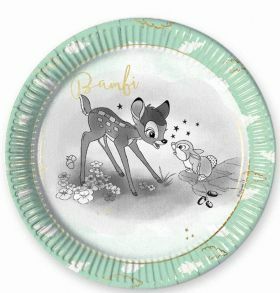 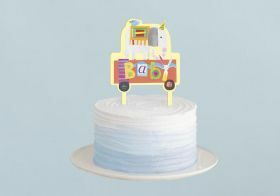 Unisex, boy, girl, gender reveal cute partyware - everything you need for your baby shower party at the cheapest prices! 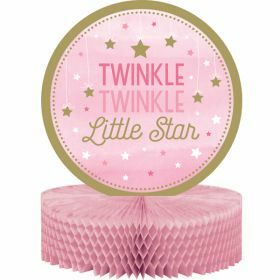 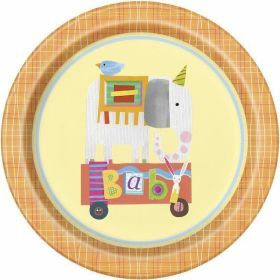 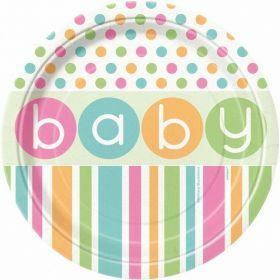 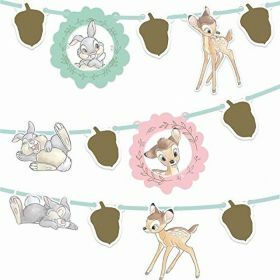 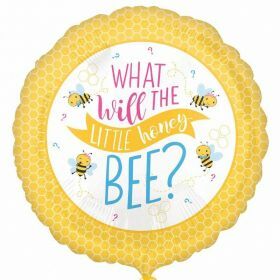 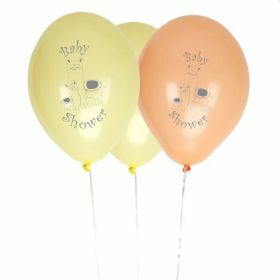 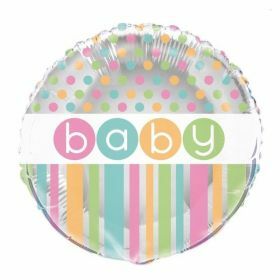 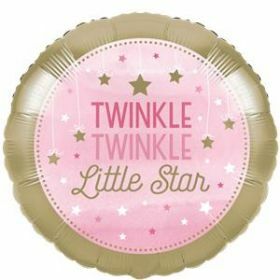 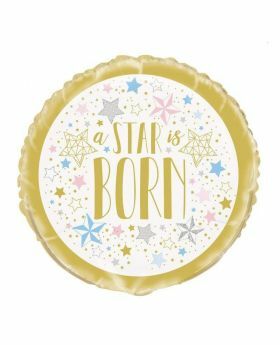 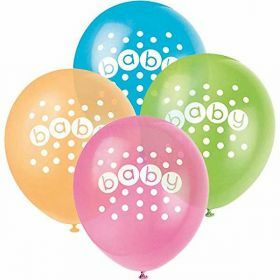 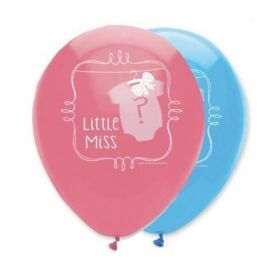 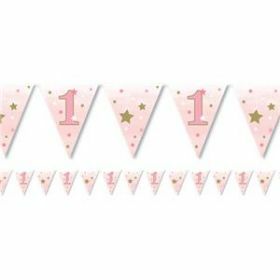 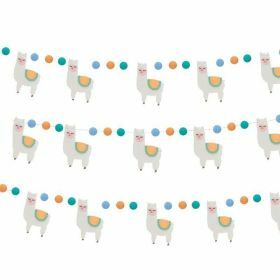 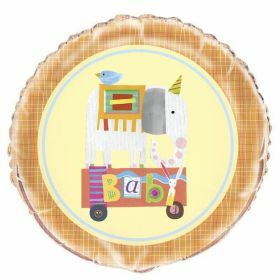 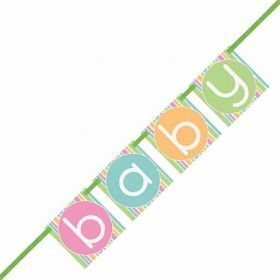 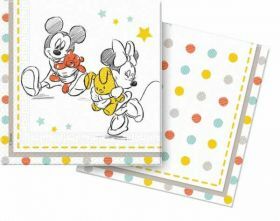 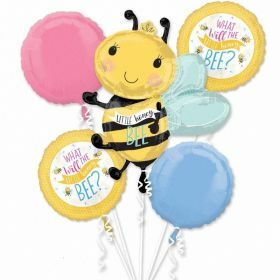 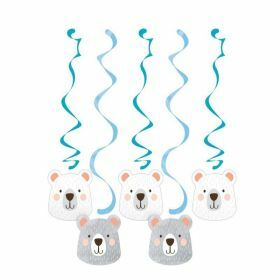 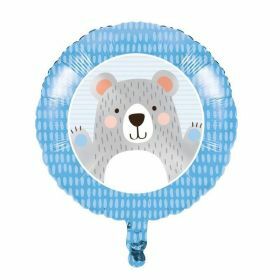 Baby shower balloons, sashes, gifts, decorations, games, tableware and more ideas for your baby shower party! 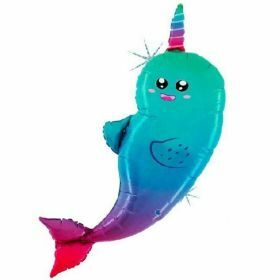 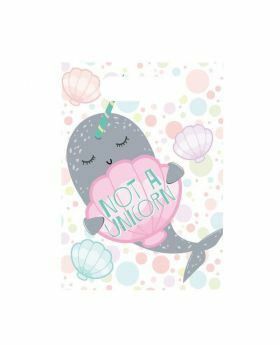 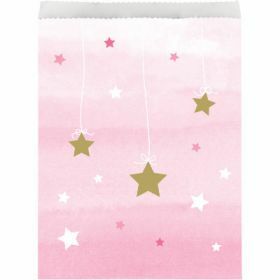 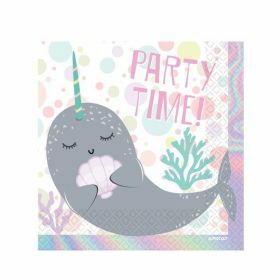 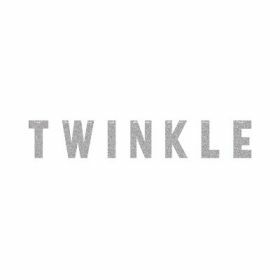 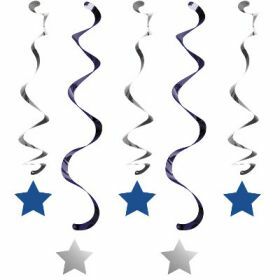 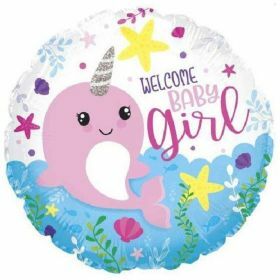 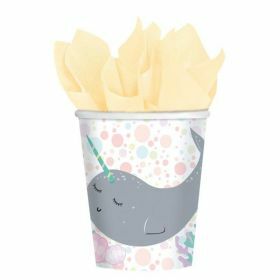 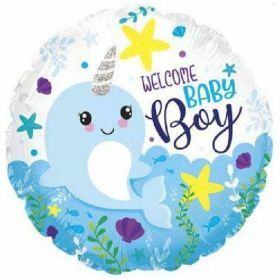 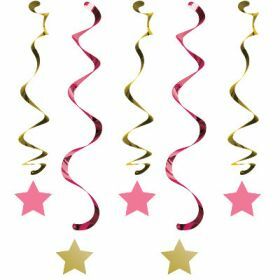 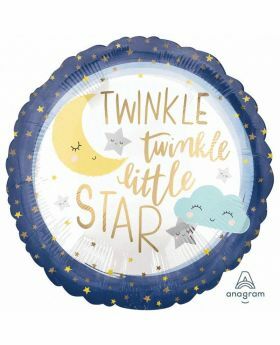 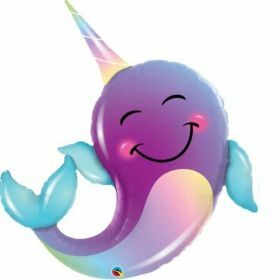 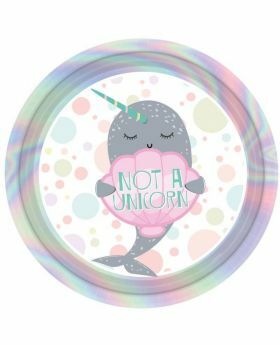 Narwhal Supershape Foil Glitter Balloon 48"
Narwhal Baby Girl Foil Balloon 18"
Narwhal Baby Boy Foil Balloon 18"
Twinkle Twinkle Little Star Foil Balloon 18"
Narwhal Supershape Foil Balloon 40"
Gender Reveal Supershape Foil Balloon 28"